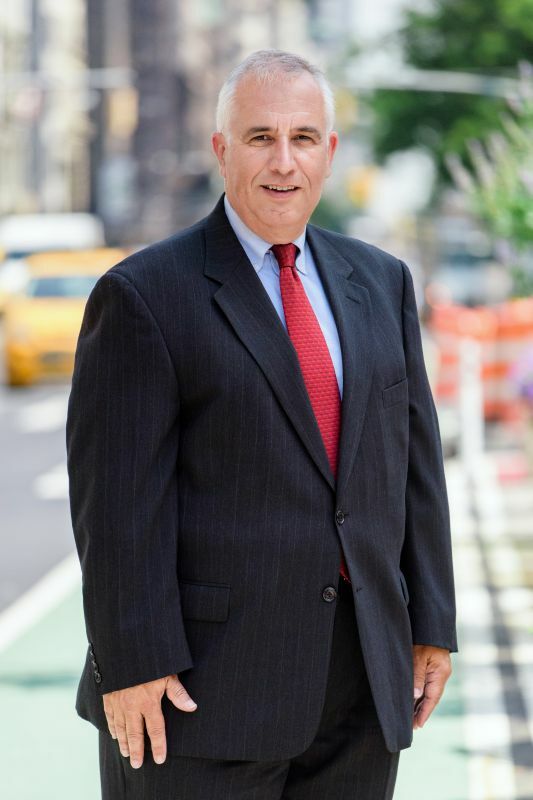 Harold Harris brings over 30 years of experience to Hudson after an illustrious career with the largest shopping center owner / third party leasing / management company in the Northeast. He oversees the day to day operations, leasing and management of our brokerage and investment division. Prior to joining HUDSON, Harold served as the Senior Vice President / CFO at Levin Management for 28 years. Harold was instrumental in helping grow Levin Management Corp to where they are today, managing a portfolio of over 90 properties totaling more than 12.5 million square feet of retail GLA in New Jersey, New York, Pennsylvania, Virginia, and North Carolina. Harold’s experience in real estate runs the full spectrum of retail developments, including neighborhood, community, power and lifestyle shopping centers, as well as an enclosed mall and mixed-use properties.